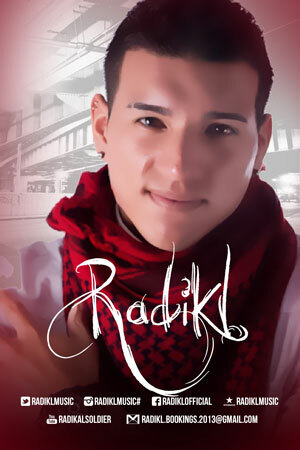 Gabriel “Radikl” Orengo is a musician, music producer, singer, and songwriter. 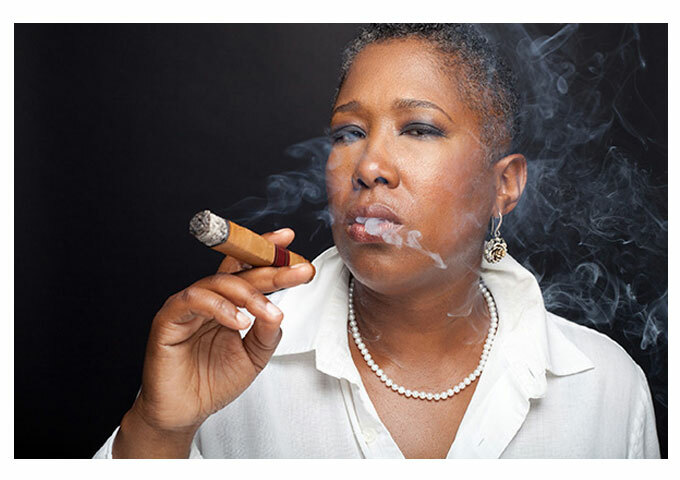 At the early age of 5, Radikl began taking piano, drums, and singing lessons. His parents (from Latino descendent) were steadfast in occupying their children’s mind in a proactive manner. As Radikl grew in musical knowledge so did his passion for making music. Growing up in an urban neighborhood (Jersey City, NJ) where music has always being showcased and constantly being played outside, he found a new love for a particular genre – R&B and Hip-Hop. Combining his passion for singing and love for creating music, at the age of 14 he began to write and produce his own musical arrangements. Since then Radikl has worked as a church choir director, songwriter, and producer for various local artists from all around the country. Wanting to take his music to the next level he decided to attend Full Sail University, where he is acquiring his bachelors in recording arts. Taking notes and studying music in a professional manner he is well on his way to asserting himself within the music industry. 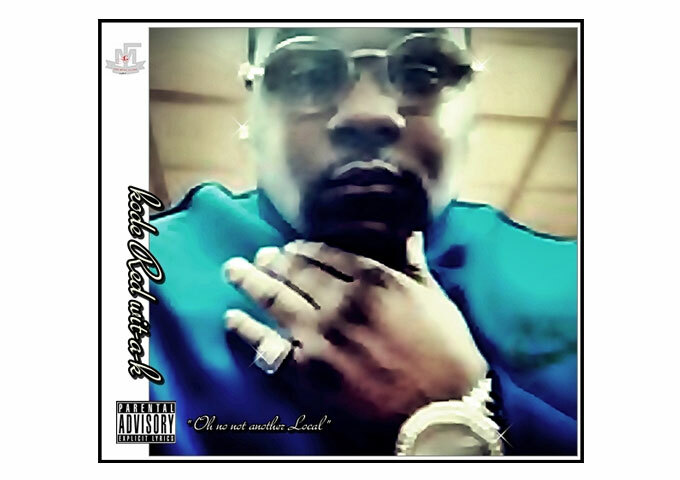 Radikl has an 18-track mixtape – “The Playlist” – on Datpiff that displays his talents for all to hear. 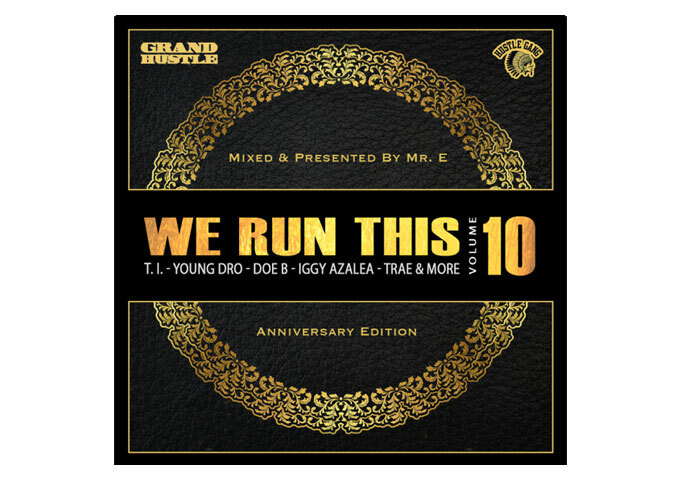 From start to finish the mixtape contains solid tracks all the way through, and there is something on there for everybody. Radikl doesn’t disappoint and delivers strong vocals on each track. Among others he tackles songs by Usher, Neyo, Chris Brown, Frank Ocean and Drake, showing his versatility and true growth in vocal abilities. The mix of ballads, mid-tempo and club bangers works so well on “The Playlist” that you forget you’re listening to just one mixtape. This is a winning combination of some very strong soul, R&B and urban influenced vibes wrapped up into one. Radikl is one of the most refreshing young artists today. He will definitely be one of the few who has longevity in a dog eat dog industry. After all, true talent is forever! He shows that he is more than ready to find his place in the pantheon of R&B greats. 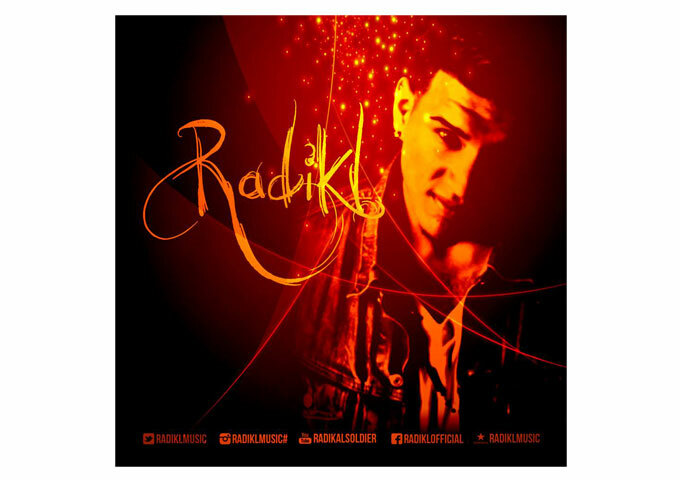 Drawing inspiration from accomplished producers and songwriters, Radikl demonstrates his growth on every front; a vocal maturity combined with his ability to twist notes and keys effortlessly, all while presenting an increasing depth of subject matter. A singer who never trades soulfulness for simple swagger, with the proper advisors by his side, Radikl could become a force to be reckoned with in the R&B game. Next Story Next post: Ambition: VERSES/VERSUS Nice and Smooth But Energetic R&B!